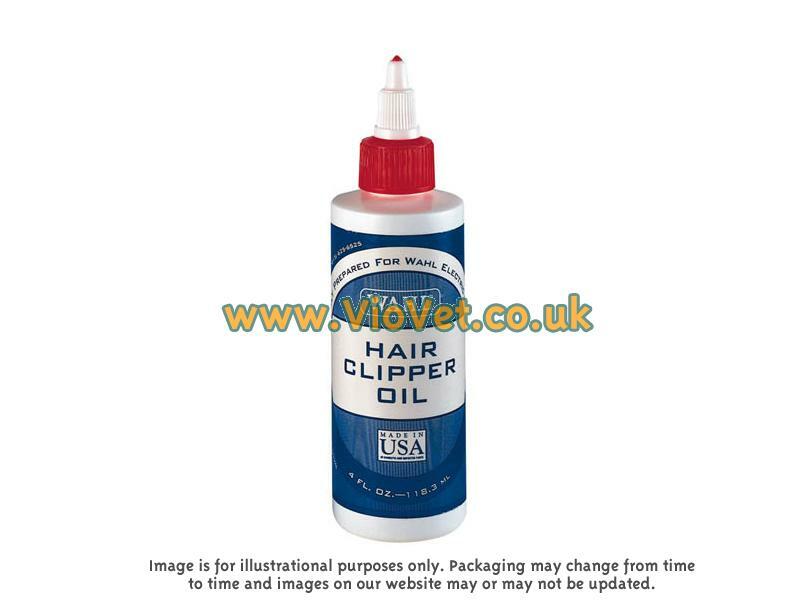 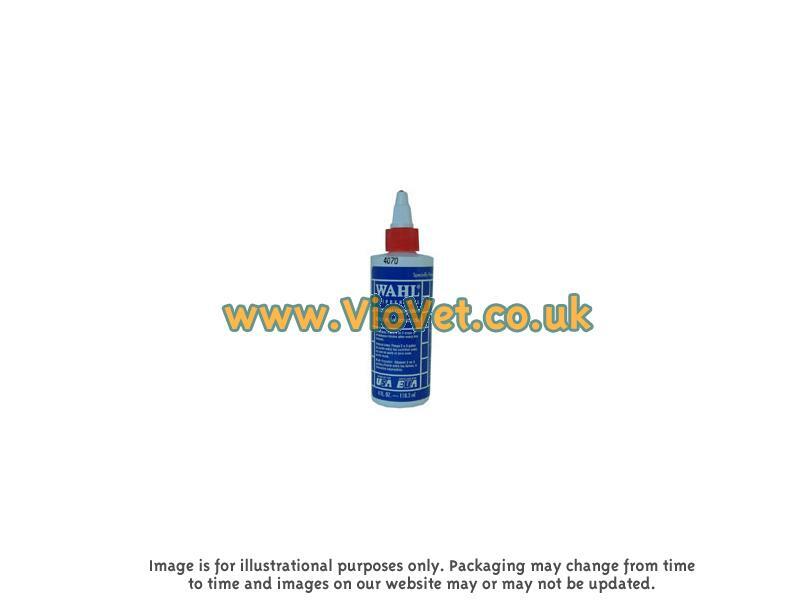 Replacement Clipper Blades and Lubricating Oil for the Wahl range of grooming clippers. 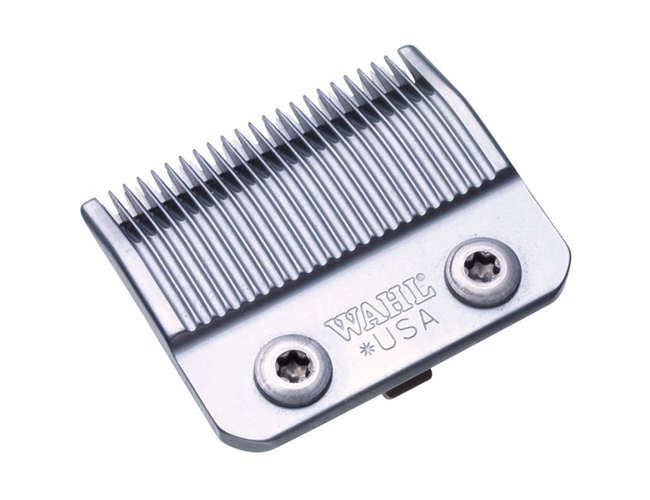 Below are some recent questions we've received regarding Wahl Clipper Blades And Oil, including answers from our team. 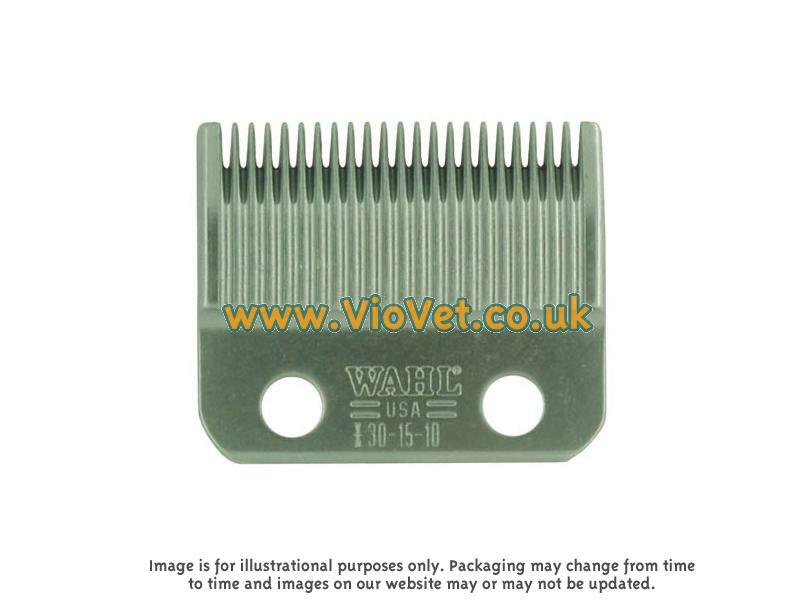 Snap on or screw on? 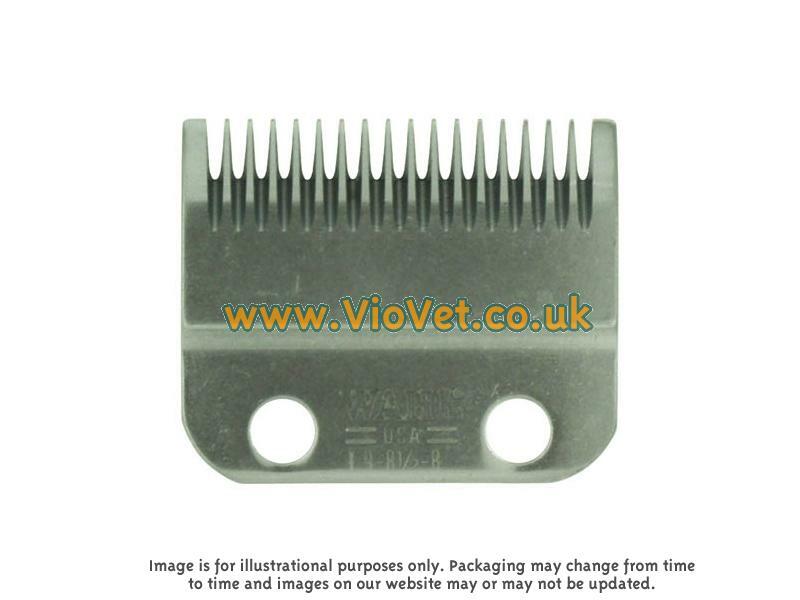 Does the replacement blade fit Pro series with screw on blades please? 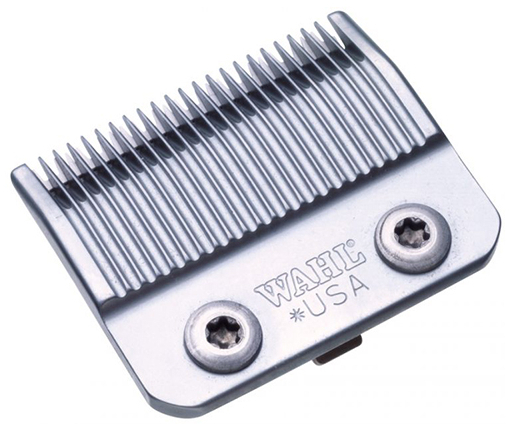 The Wahl Clipper Blades will fit onto the Pro Series Trimmers and will have the screws to accommodate this fit.